We are a supportive, value gym for people of all fitness levels working on bettering themselves. 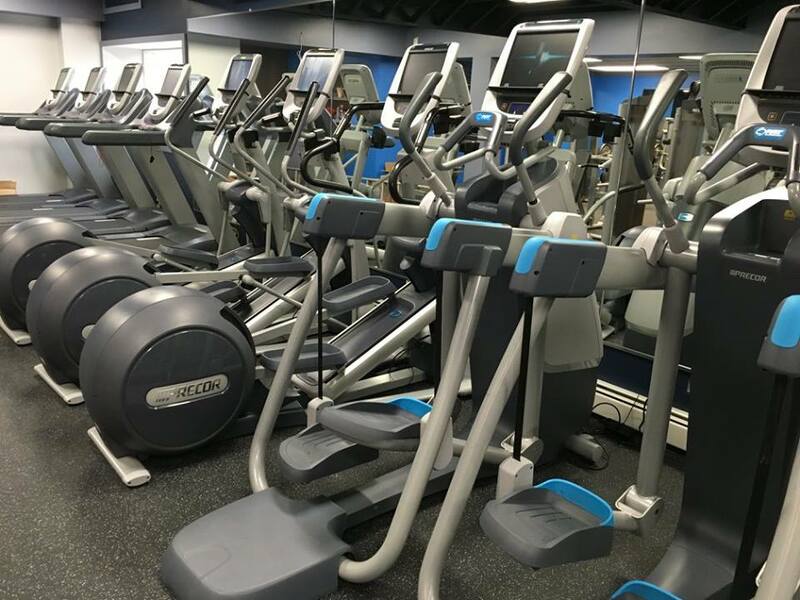 We as a team strive to make fitness entertaining in a comfortable environment with Precor premium fitness equipment ! 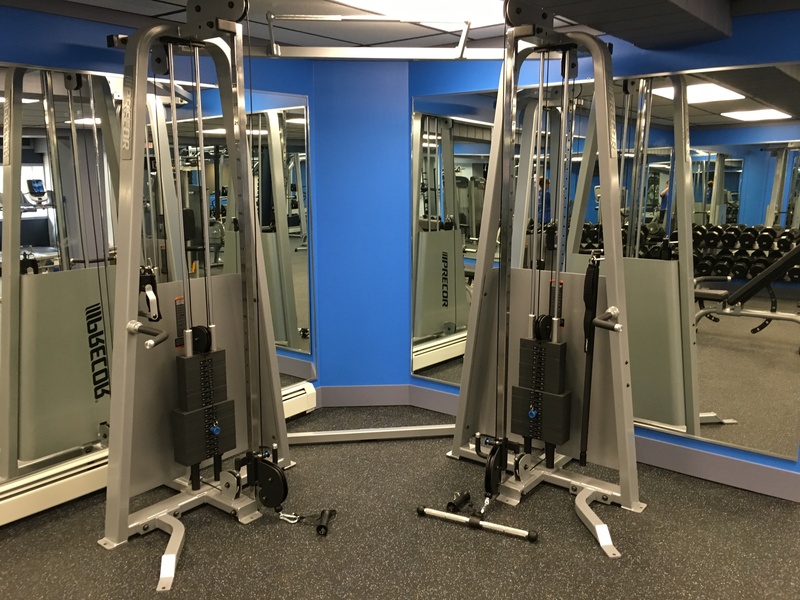 All of our cardio equipment has interactive consoles that walk you through workouts and exercises. 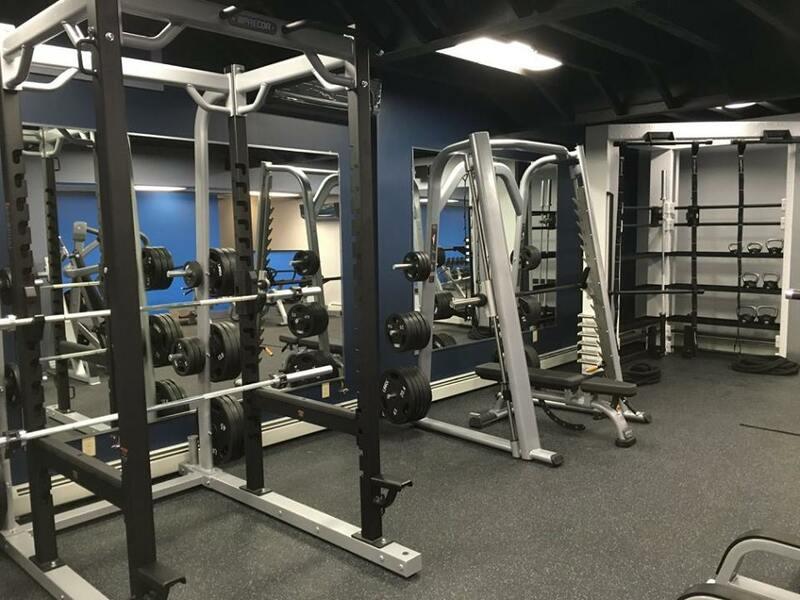 Our premium strength equipment will support a new user up to a seasoned body builder. The Inn at Montrose, Inc.